Great area to build that new home you have been wanting. 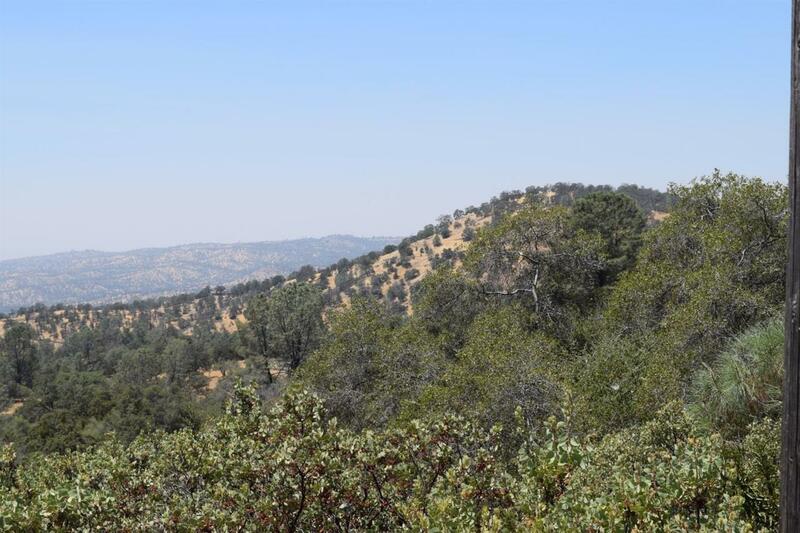 2.28+/- acres lot of trees nice views. But the best thing is the parcel has a recorded well share with 25% going to this parcel. The well was 90 gpm at time of drilling.